James is a doer. 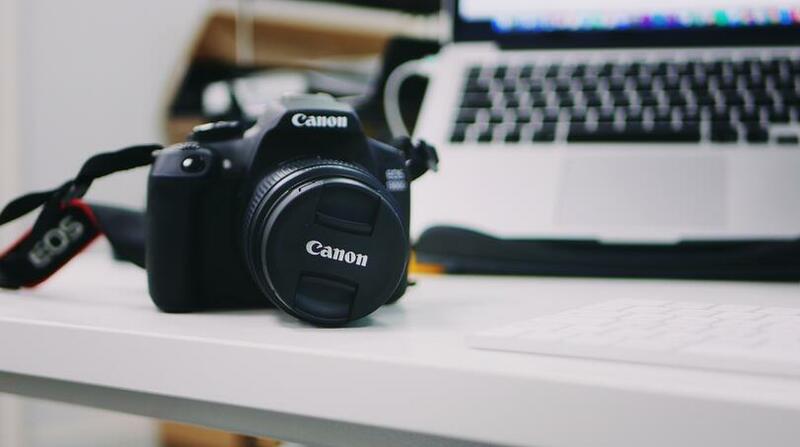 He's constantly found tweeting, Instagramming and YouTubing as he brings his passion and understanding of the digital landscape to his client work. 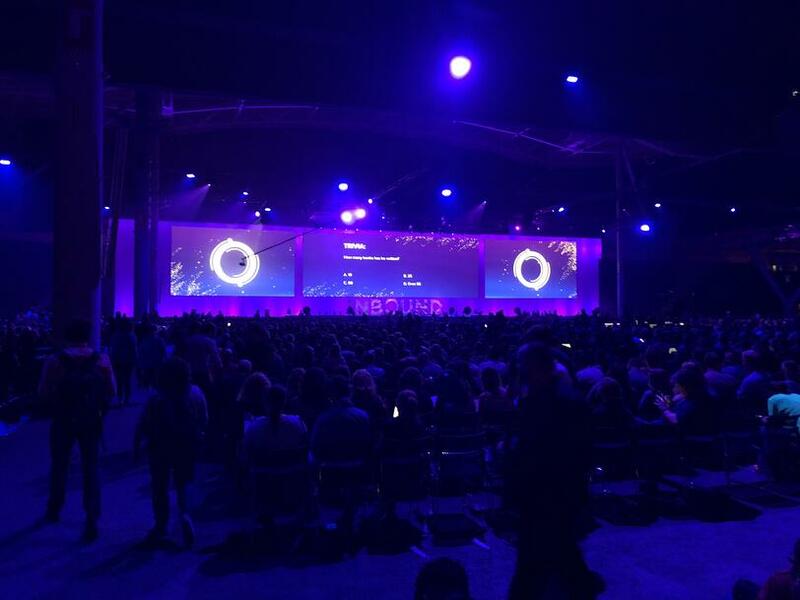 Inbound 2018 - What we learned? Another year has passed, another Inbound conference has been and gone. It didn’t quite reach the heights of Michelle Obama and John Cena, last year’s..
INBOUND18 Partner Day & What's Next? 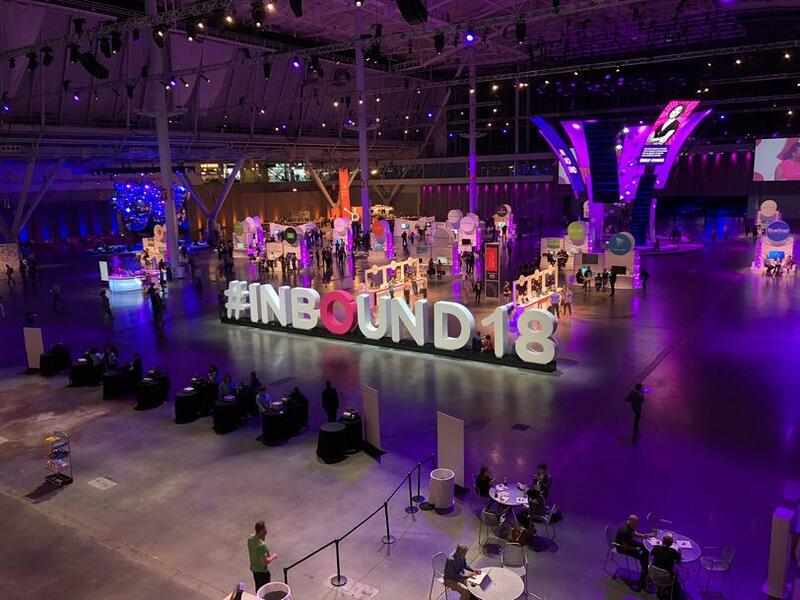 Yesterday saw the start of Inbound 18, the HubSpot annual conference where 20,000 marketers come together from across the globe to talk all things..
Are your contacts going with the flow, or are they just sitting dormant in your marketing database? 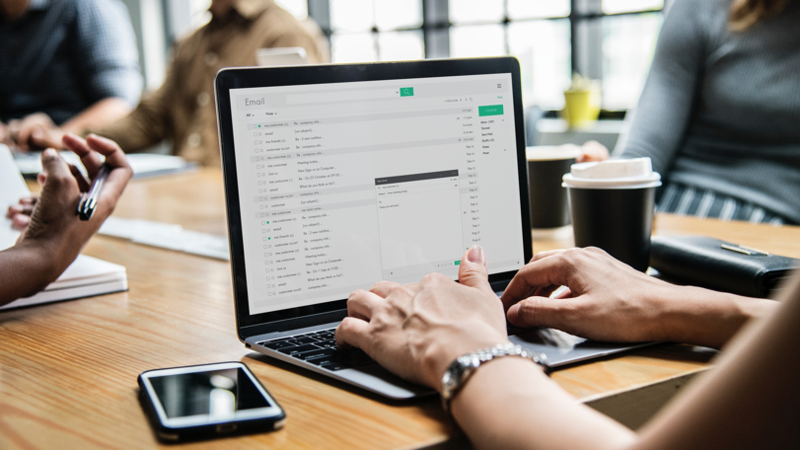 If you don't have any automated email workflows set..
How do I convince my boss to invest in marketing automation? 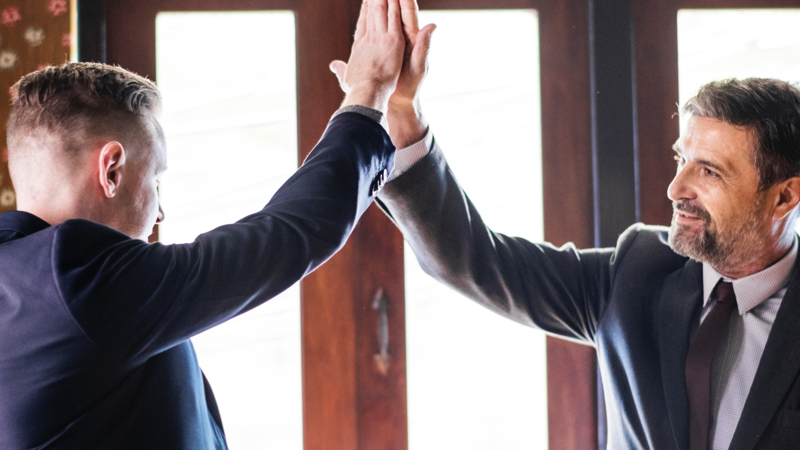 We all know the challenge that is trying to speak to your boss or CEO about switching to a new tool or even a new strategy. Usually it will just get..